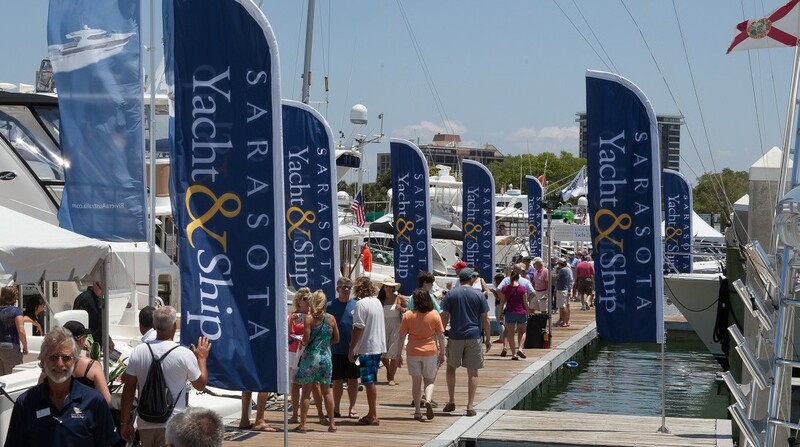 Join us in beautiful downtown Sarasota, FL for the Semi-Annual Bayfront Open House, hosted by SYS Yacht Sales. 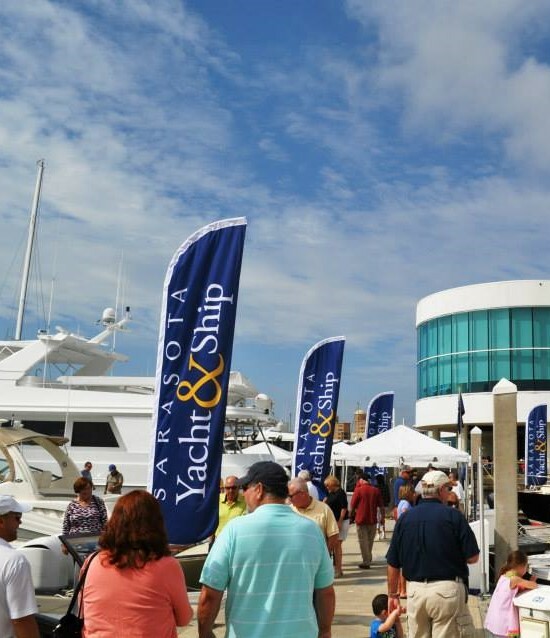 Our event takes place at the Gulf Coast’s premiere marina, Marina Jack, where you can preview the area’s best in brokerage and new boat sales. This relaxed, "Open House" style show has become one of the best on Florida's Gulf Coast. For more information on attendance or participation, please contact us at 941-365-9095. Join us on D Dock for drinks and hors d'oeuvres on Saturday night, 5:30pm - 7pm. We'll see you there!